A total RENOVATION makes this Spyglass like no other! 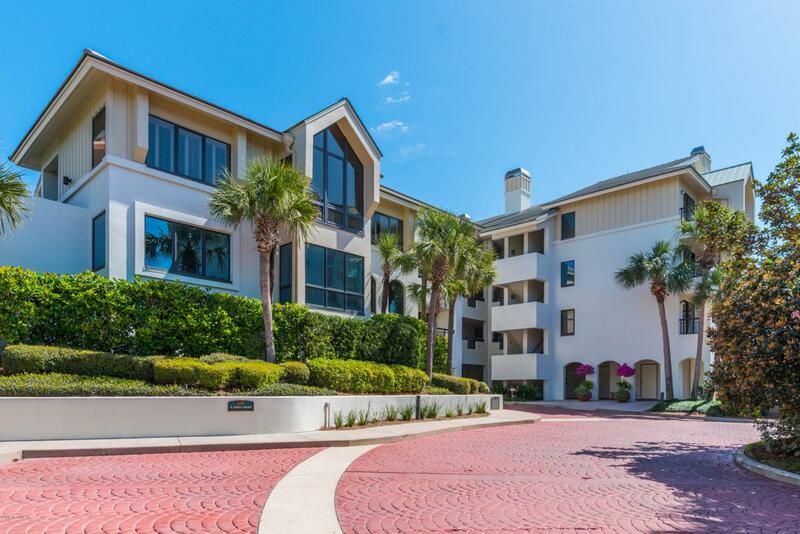 Luxury OCEANFRONT with drive under garage at Amelia Island Plantation! Stunning views, wood plank porcelain tile floors throughout, all new SS Appliances including wine fridge to be installed. Watch the sunrise over the sparkling Atlantic as you sit outside on your private patio. The open floor plan includes generously sized living room with dining room and huge eat-in kitchen with massive honed marble counter space. Convenient coffee/wine bar for the guest side of the split bedroom plan. Master suite has dreamy ocean views and a lavish spa bath with huge tile shower. Elevator from parking level for those who prefer no stairs! A huge storage area included make this an ideal full-time residence or exceptional beach getaway!